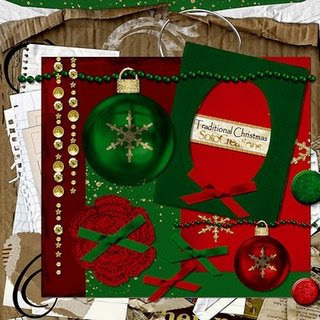 Wow it's almost Christmas and designers are having a Worldwide Christmas Scrapbooking Freebies where they give freebies to digiscrappers like us. There are tons of freebies there that you might be interested. So grab them now!! I am also so happy that after a long spell of not scrapping, finally scrapped. I will share my layouts on my future posts, need to look for a Dansko professional leather clog that will be perfect as gift.